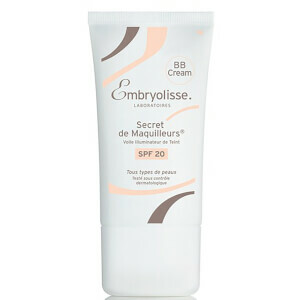 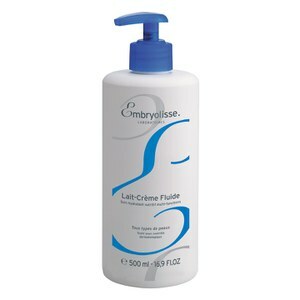 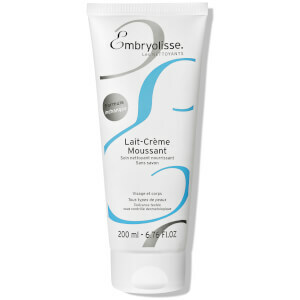 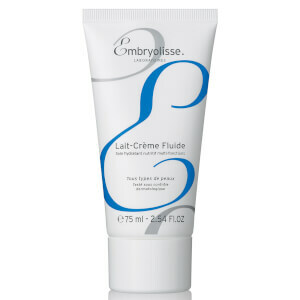 With 1 sold every 23 seconds in the UK, the Embryolisse Lait-Crème Concentré is one of the worst-kept French skincare secrets, and we couldn't be happier to have discovered it. 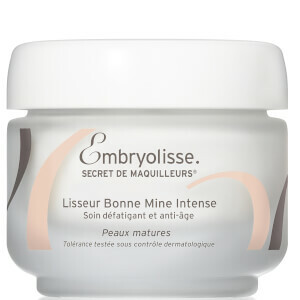 Used backstage by MUA's and models, the product has become an iconic staple in many a makeup kit, but the brand's portfolio of products stretches way beyond this cult classic. 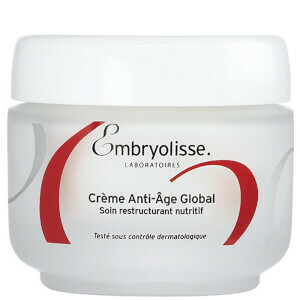 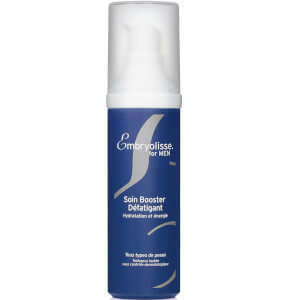 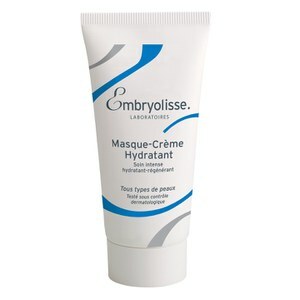 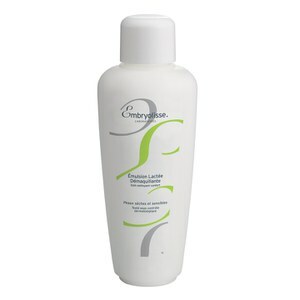 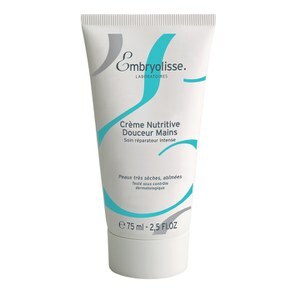 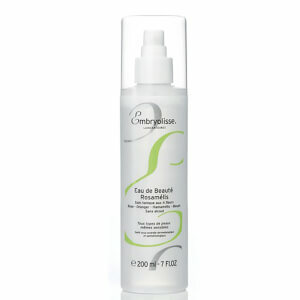 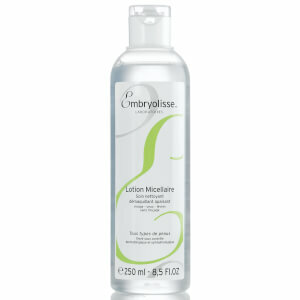 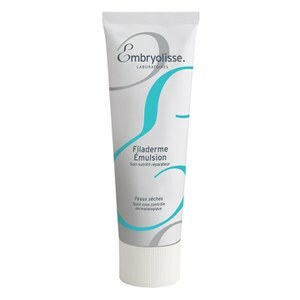 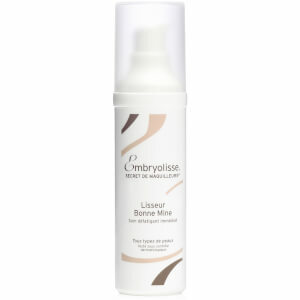 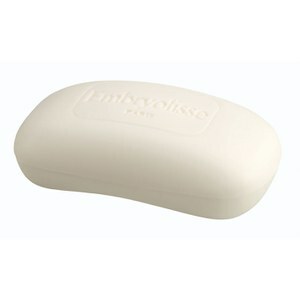 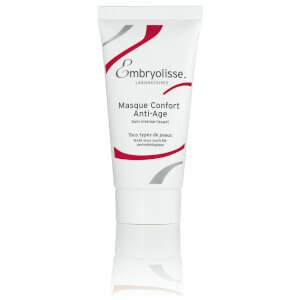 With cleansers, micellar waters and face masks, Embryolisse also has a complexion-correcting collection, which is their first foray into cosmetics and perfect for anyone who has sensitive or reactive skin to traditional makeup products.